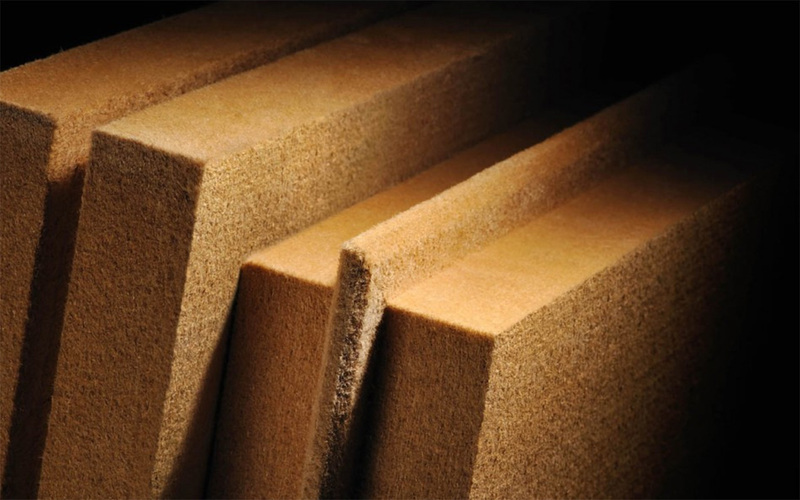 The „DU-Q11 protect“ by HOMATHERM is an energy- and cost efficient under roof insulation board and is used as additional insulation for new buildings and renovation. It features a high capacity to store warmth, is moisture-regulating as well as permeable. „DU-Q11 protect“ offers improved noise protection and can be used double-sided thanks to the symmetrical, adapted spigot and groove profile.